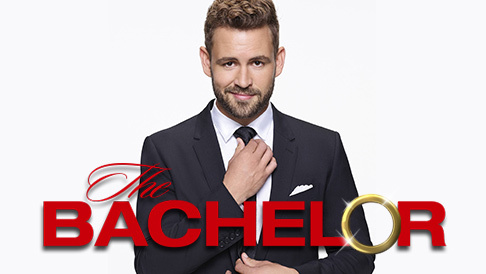 BACHELOR FINALE| WILL YOU ACCEPT THIS ROSE? Here is a secret I've been keeping all year... I WATCHED THE BACHELOR ALL SEASON. I've never seen a single episode of the bachelor but during one of our snowpocalypse days I started binging and here I am. I hate Nick, and I feel like he's not going to pick any of the girls. If I have to guess, I hope he picks Raven. They keep saying something that has never happened before will happen, I've never watched soooo I can't come up with a scenario. I mean, I'm also kind of waiting to see if he proposes and the girl says no BECAUSE THAT'S HIS BIGGEST FEAR! He's basically made it all the way to the proposal 2 times and got rejected, I think finding luck on TV is not the wave for him. I also feel like I only watched this show for Corrine but once she left I was kind of bored. She was an awful person too but was just great to watch. In honor of the final rose, I linked a few rose items from my fave brand Ban.do below. I want everything. How are you watching tonight? Happy groggy Monday, daylight savings time owes me an hour!